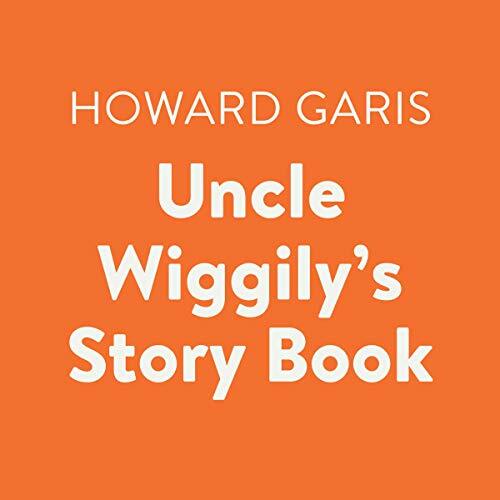 Showing results by author "Howard R. Garis"
Uncle Wiggily is one of the most popular and enduring characters in American literature. A cheerful “bunny rabbit gentleman” with a wonderful knack for setting things right, he has been a reassuring friend to millions of children since early in the century. Uncle Wiggily’s amusing stories speak to listeners about familiar experiences and feature a lively cast of children and animal characters.